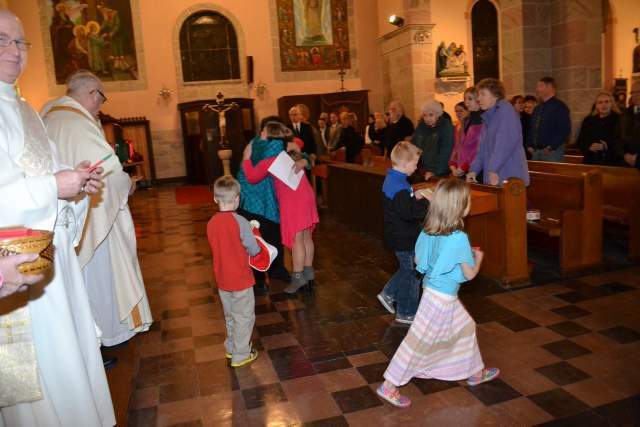 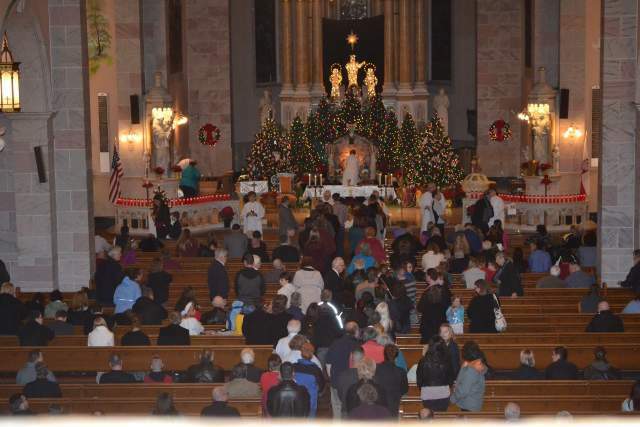 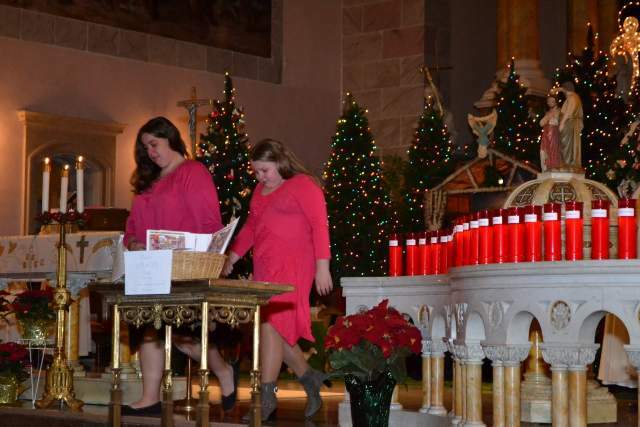 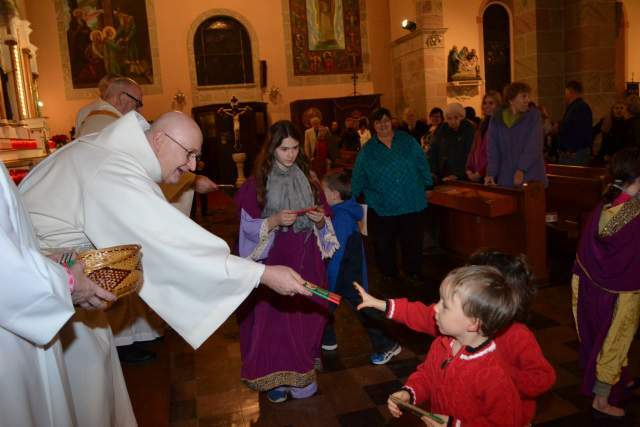 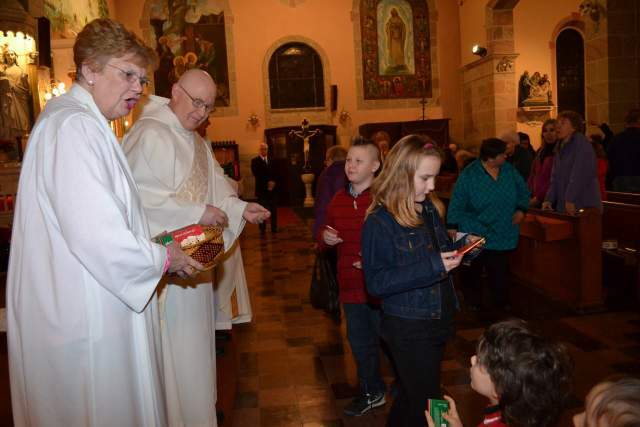 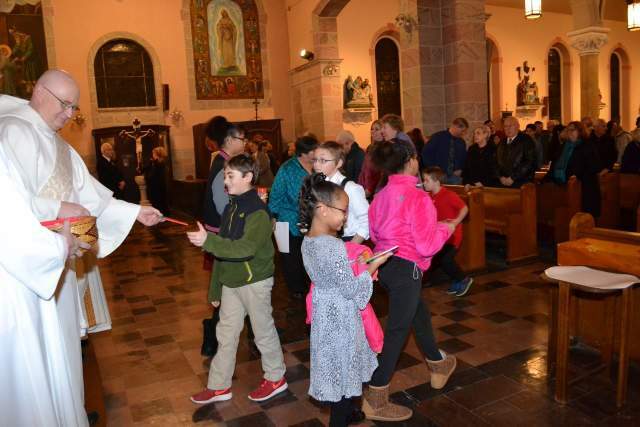 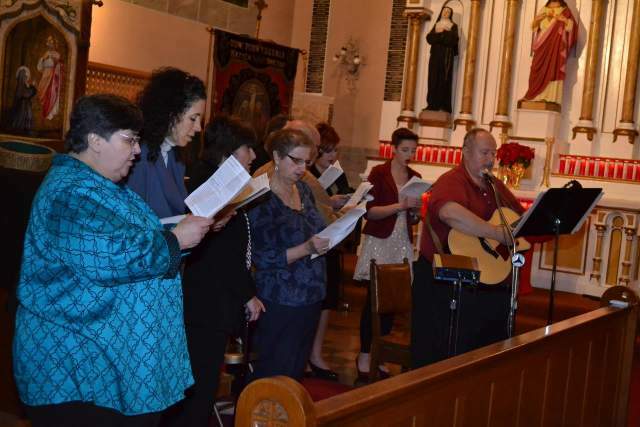 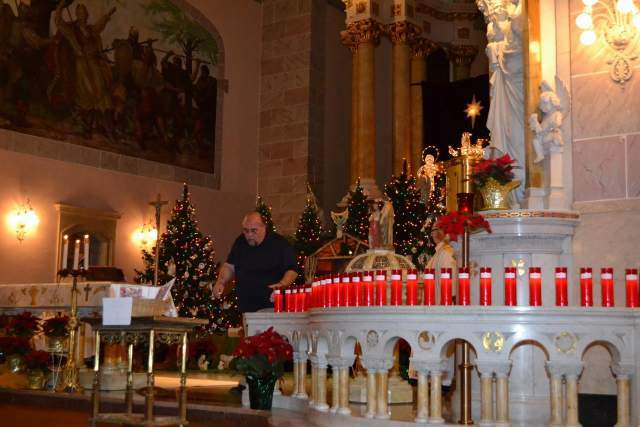 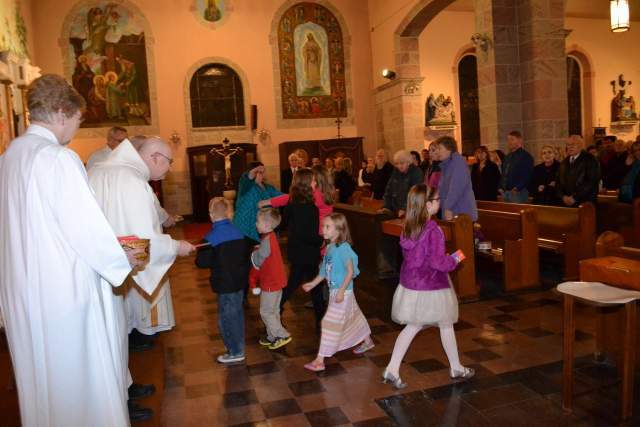 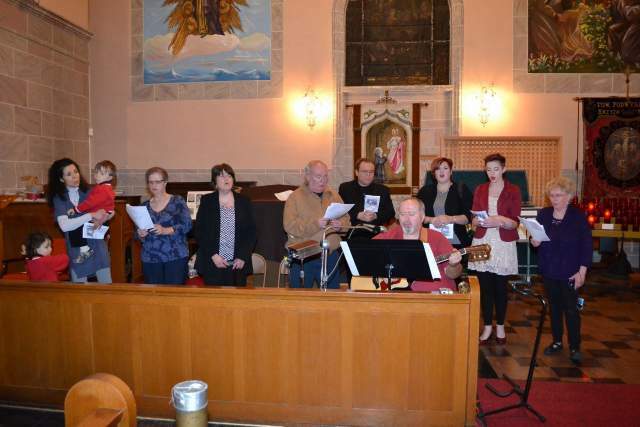 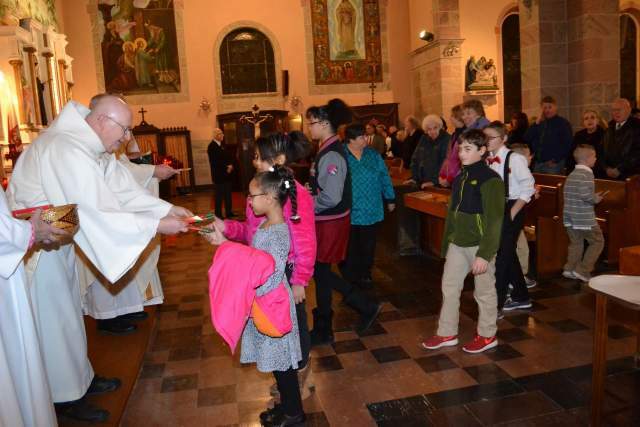 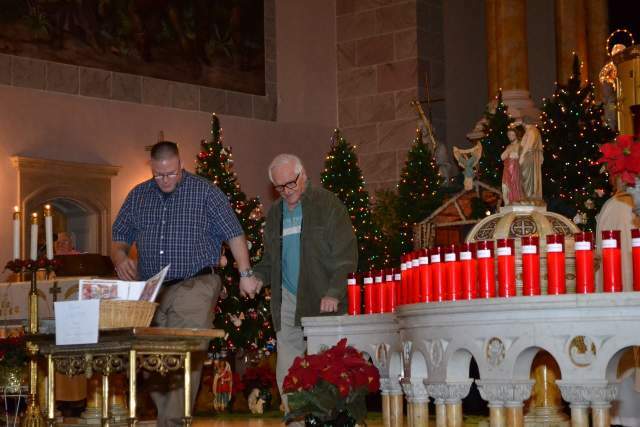 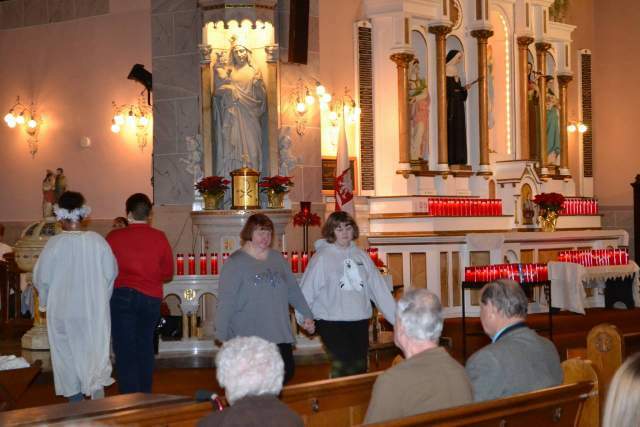 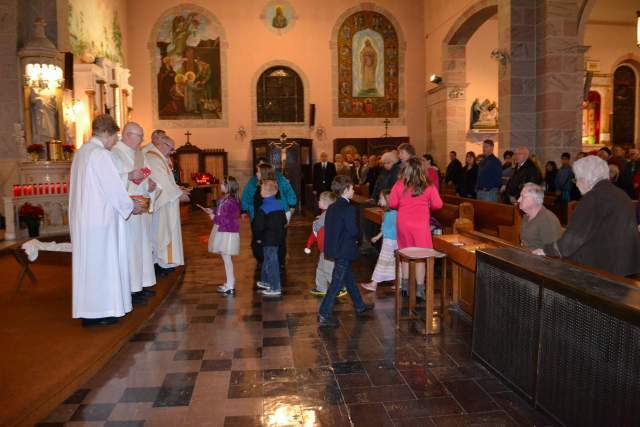 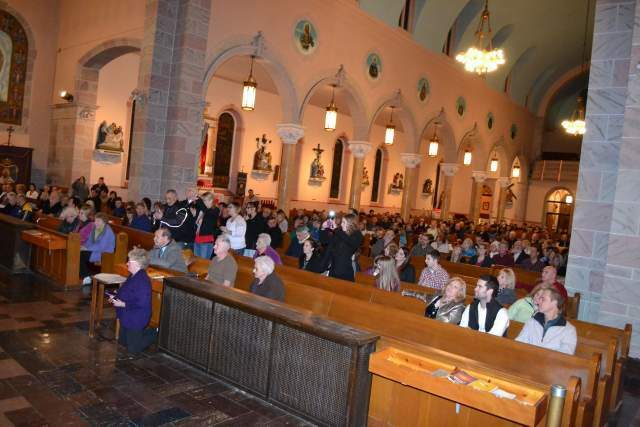 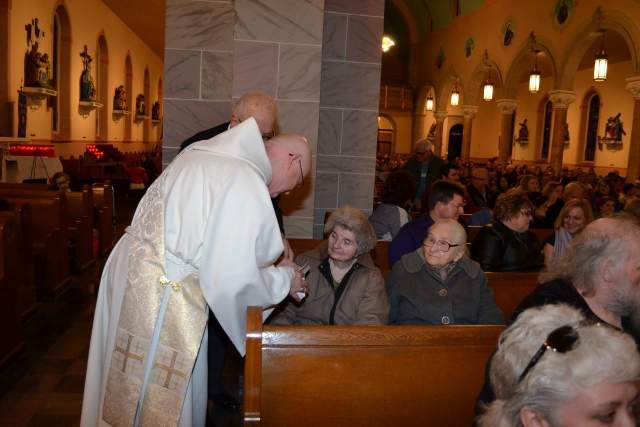 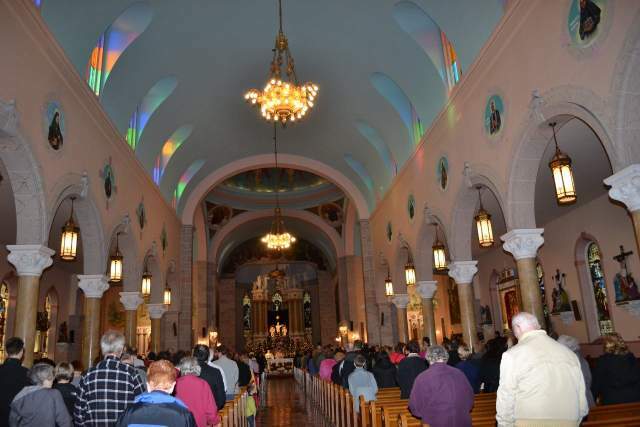 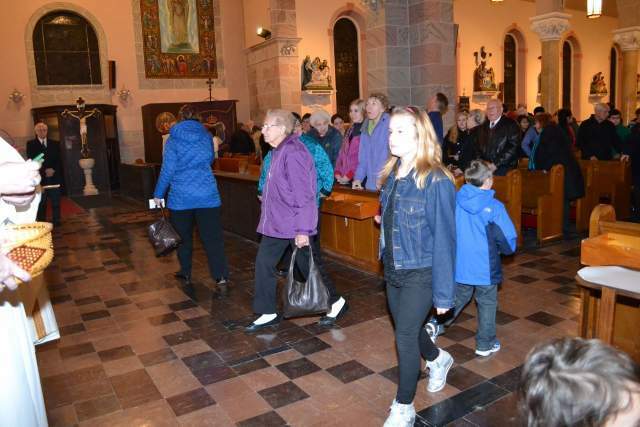 Saint Adalbert Basilica had a crowd of around 500 people show up for our annual Christmas Eve Mass. 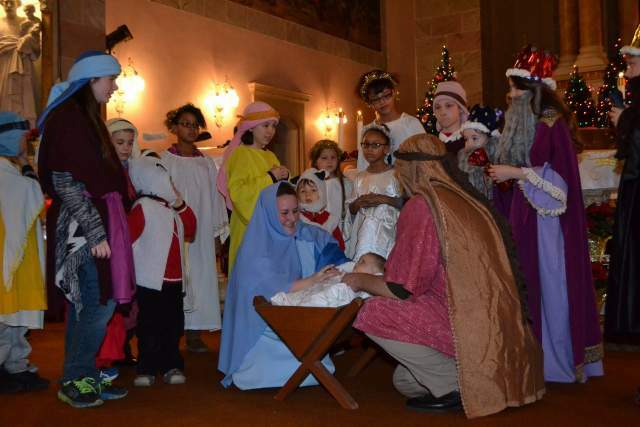 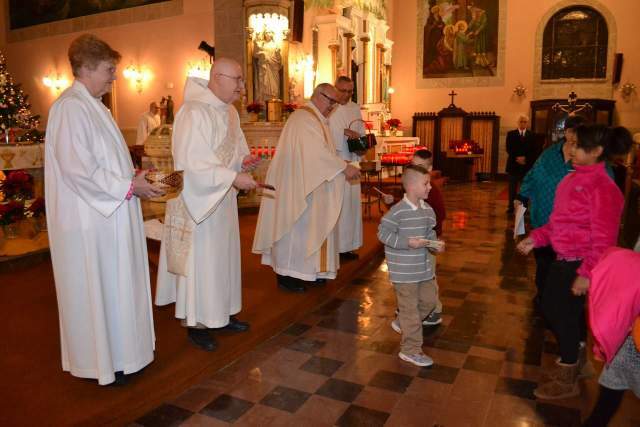 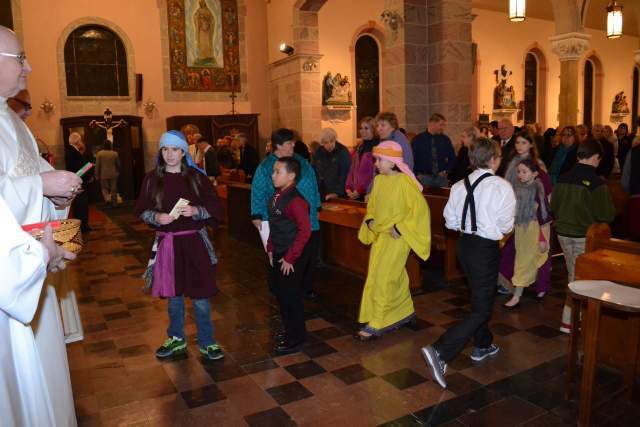 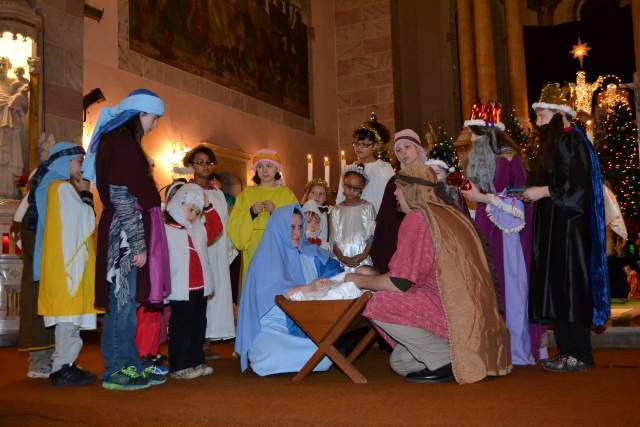 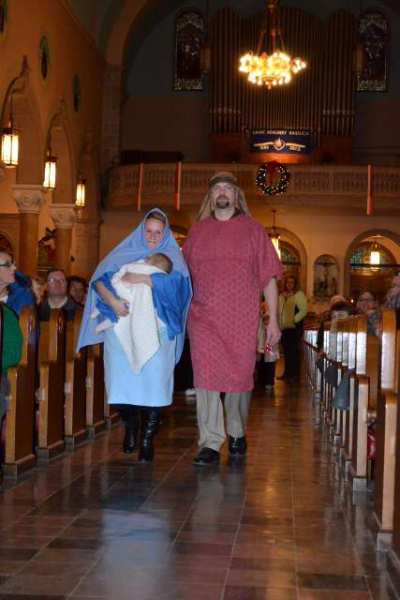 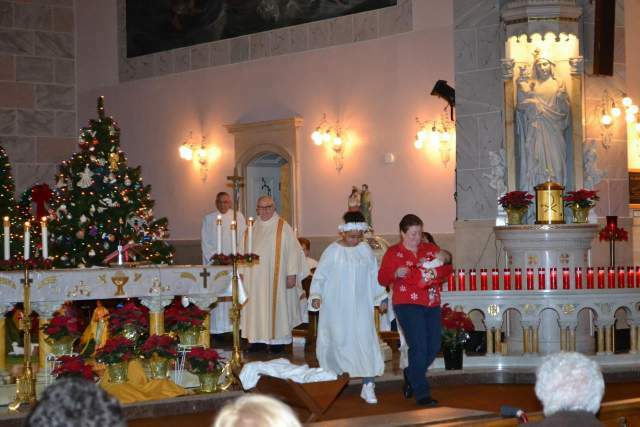 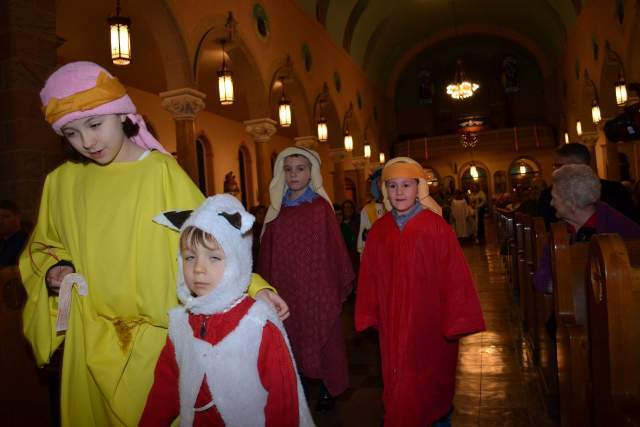 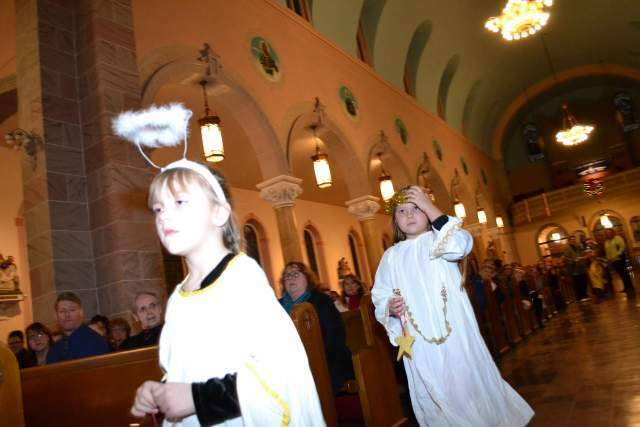 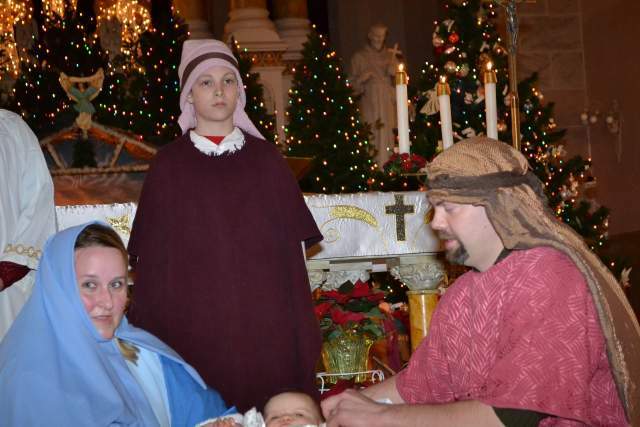 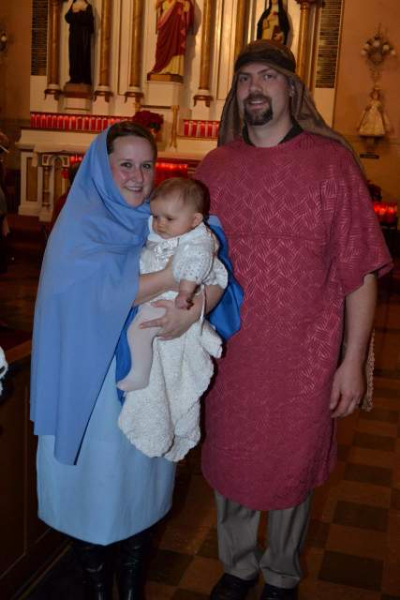 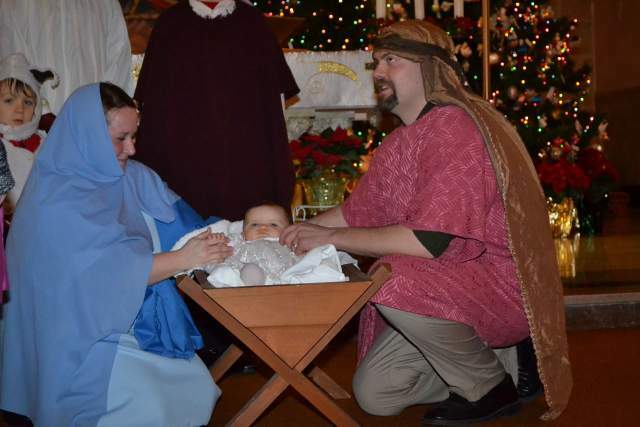 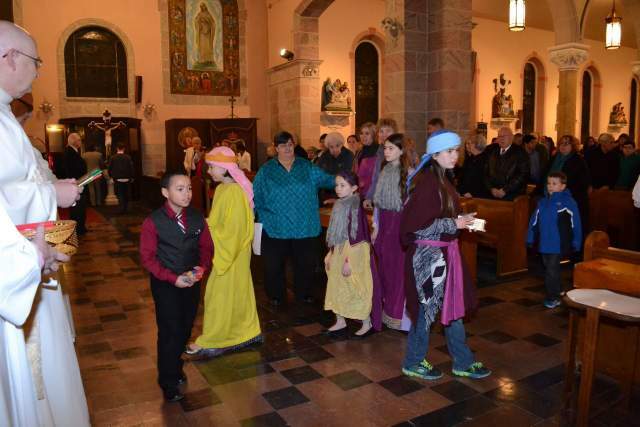 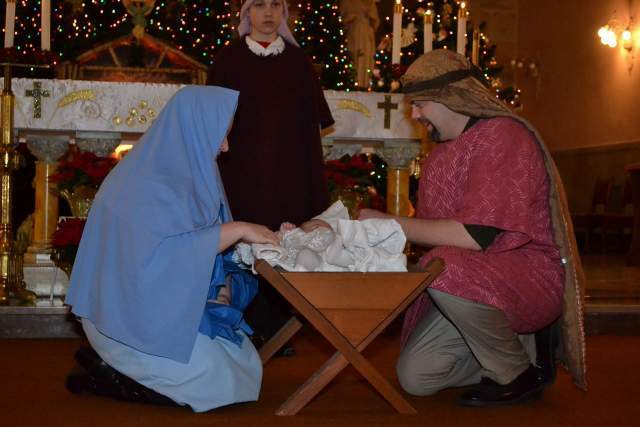 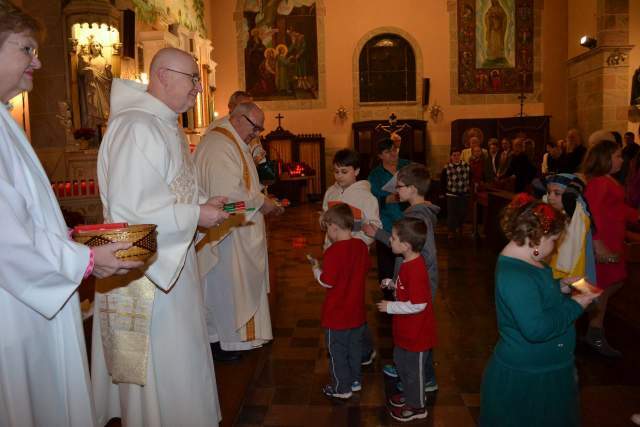 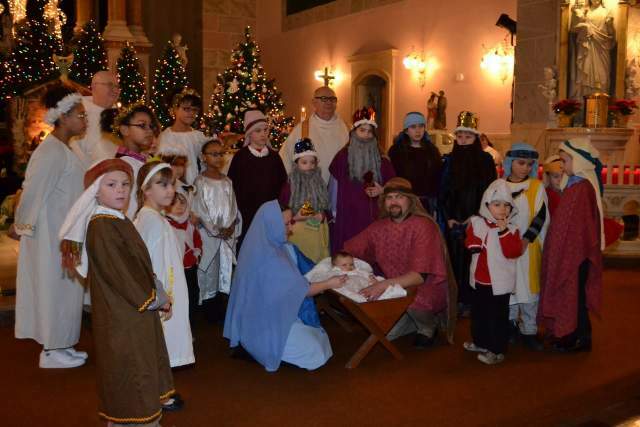 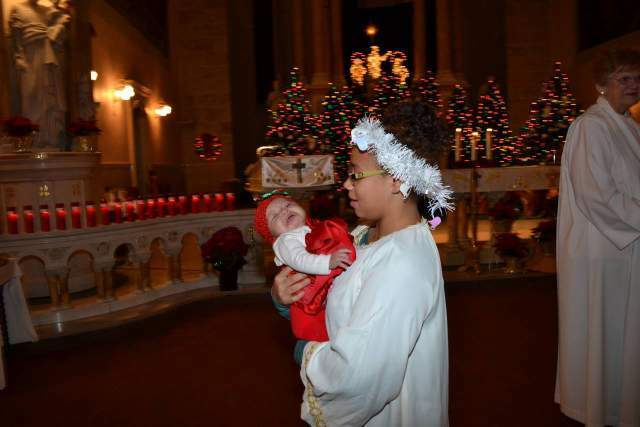 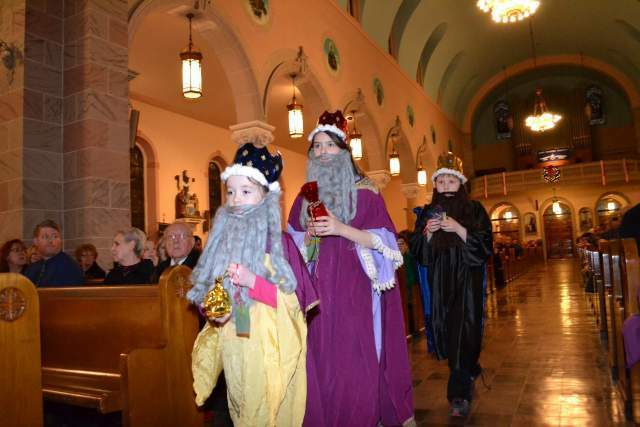 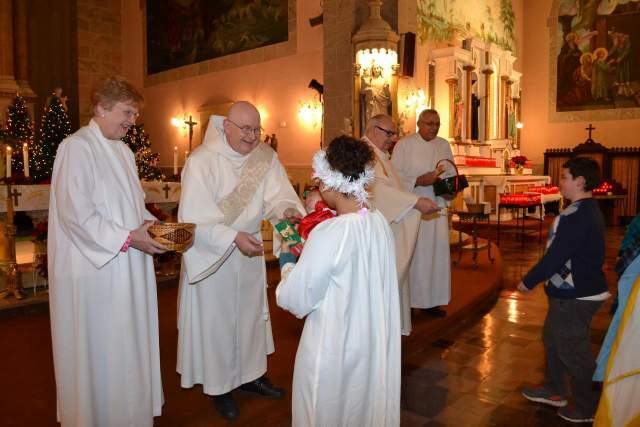 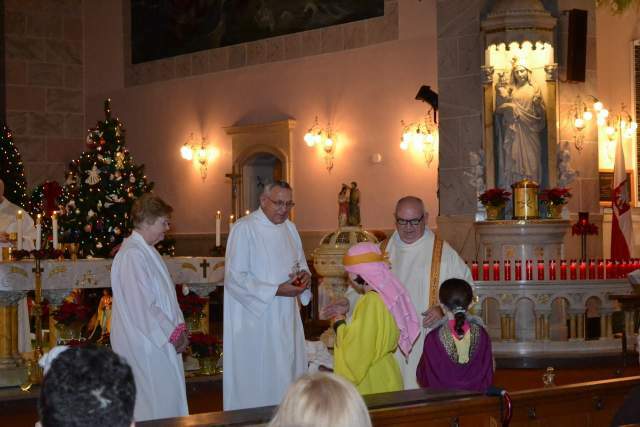 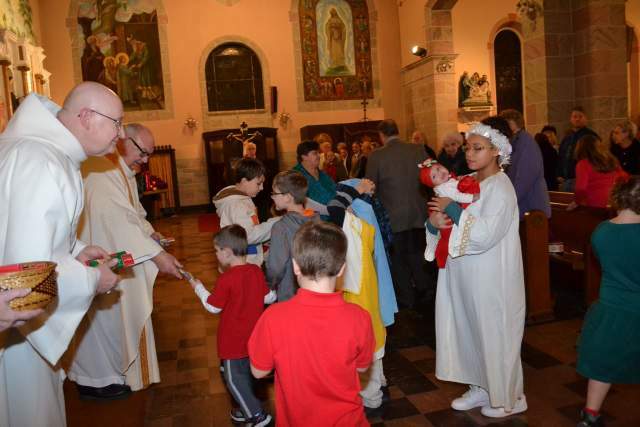 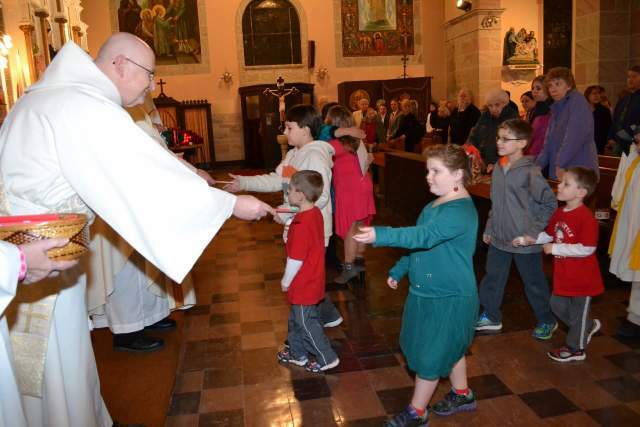 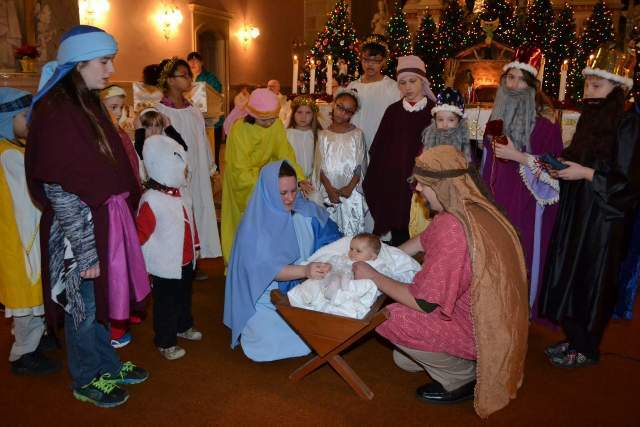 Here is a collection of photos from the Christmas Eve Mass & Children's Pageant. 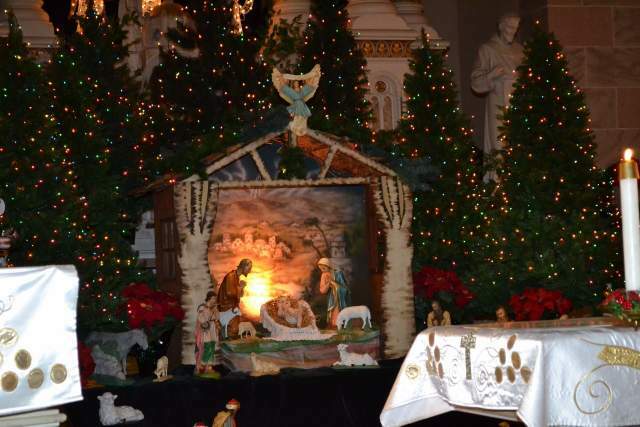 Click on any of the images below to see the complete album. 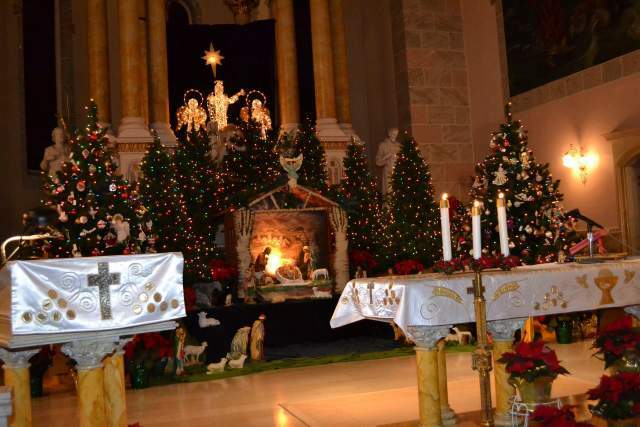 The photos are beautiful. 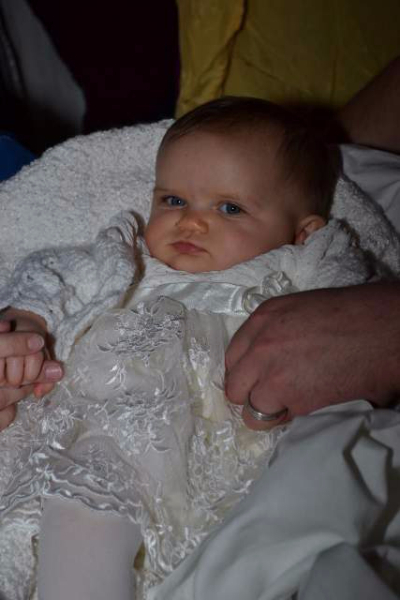 Posted in Multimedia, News. 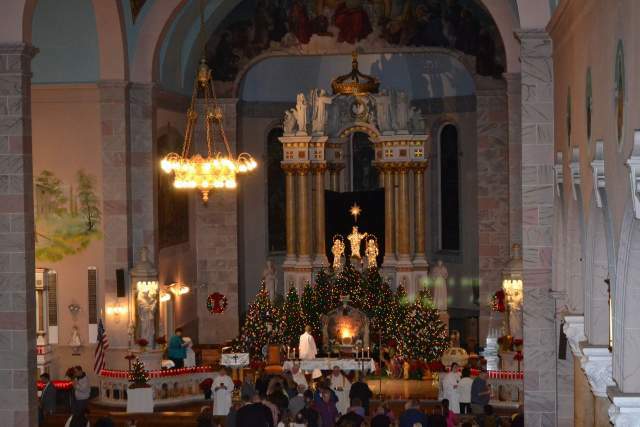 Tags: Christmas, Saint Adalbert Basilica on January 6, 2016 by admin.